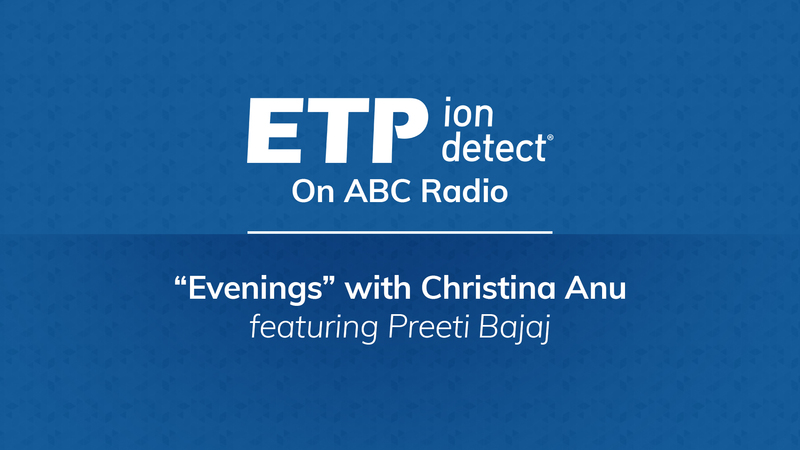 Christina Anu and Preeti Bajaj discuss the innovation and technological advancements ETP Ion Detect is making and our diverse culture and workforce that makes it happen. ETP are proud to announce that we are bringing an all-new detector to market. 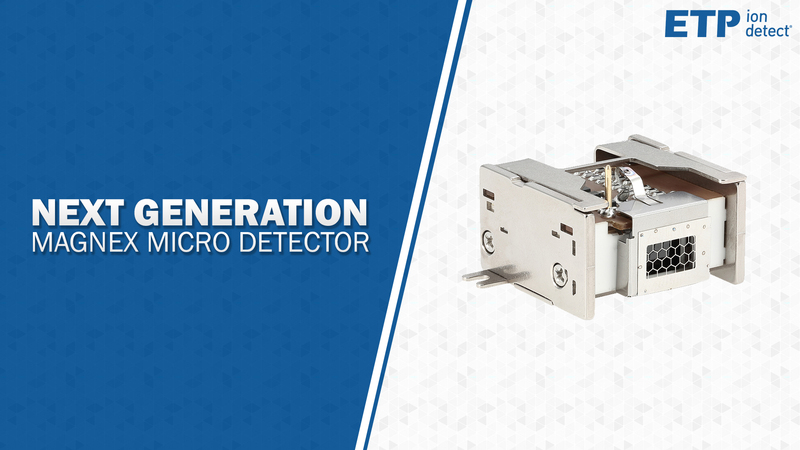 ETP’s next generation MagneX Micro Detector encompasses ETP’s award winning cross-field MagneTOF technology. 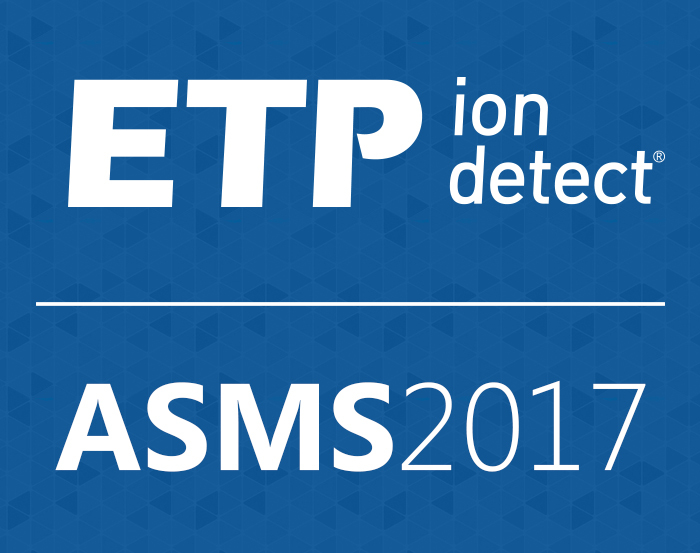 ETP Ion Detect is proud to announce that we will be attending this year's ASMS conference. Come and see us at booth 424 and our poster presentations. 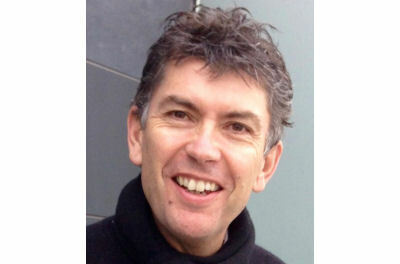 Dawes Scientific Group (ETP Electron Multipliers) has announced the appointment of Colin Jump as CEO. Colin's commercial and operational experience in the analytical instrumentation sector will be invaluable for the future development of the business. 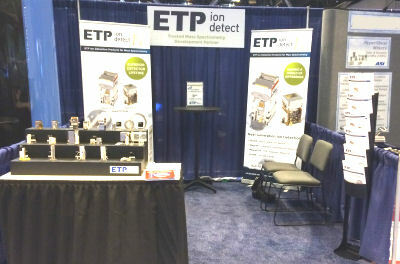 ETP Ion Detect showcased many new ion detection advances at ASMS 2015. These are a result of ETP's R&D program will enable mass spectrometer manufacturers to enhance their instrument performance. 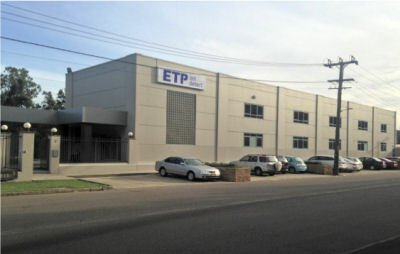 ETP Ion Detect has moved its R&D and manufacturing facility to a new building in Clyde, NSW. The building provides expanded production clean rooms, integrated R&D facilities, a new mass spectrometry instrument laboratory and larger logistics store area. 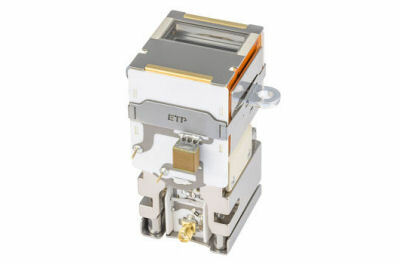 ETP Ion Detect is pleased to announce that its Mass Spectrometry division, ETP, has won the R&D 100™ award for its MagneTOF Electron Multiplier.